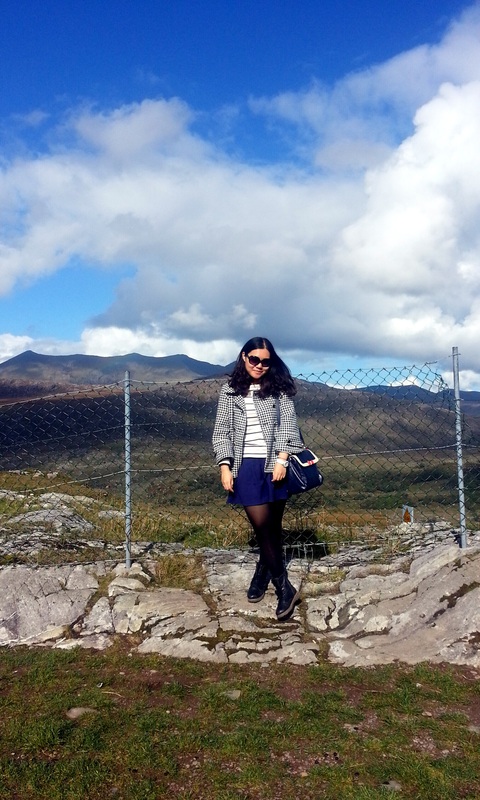 Hello everyone, I am Lin Xiaoyu from China and currently a study abroad student at UL. During this one-year study, I chose on-campus accommodation at Plassey Village. To be honest, this is a really wonderful place for freshmen, friends and parties with friendly staff all making this place a home. 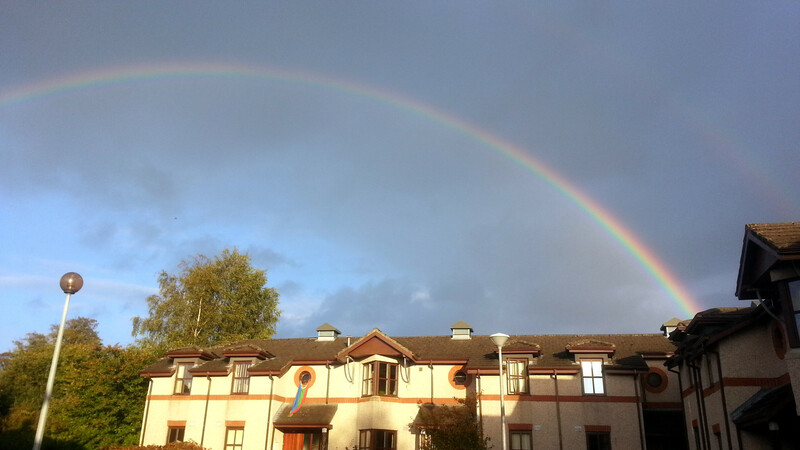 We have four people in our multi-cultural house, two from China, one from France and one from India. In our house, we often talk about different customs in these three different countries which help us get along well with each other. 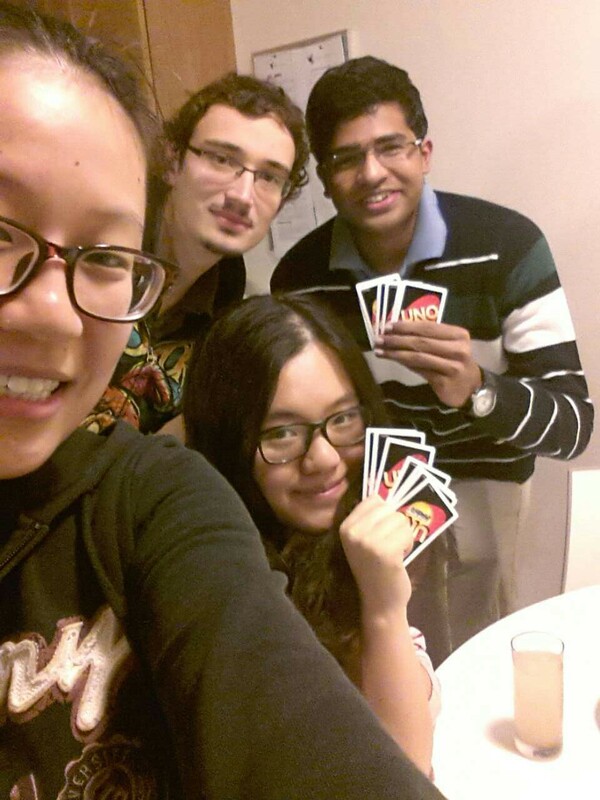 Also, we sometimes enjoy games together, with snacks and beverages. These joyful nights are the symbol of our friendship, I shall never forget! In addition, in our village, there are regular village activities. 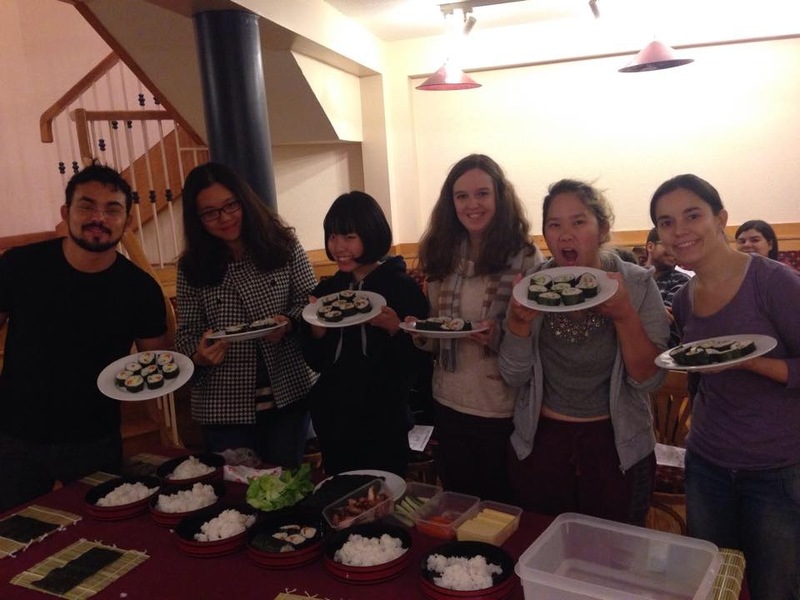 Like in November, residents took part in a Sushi Night. This was a gorgeous night together with a cook originally from Japan. She owned a Japanese restaurant in Galway and had stayed in Ireland for more than 13 years. During this Sushi Night, she taught us how to make Sushi by hand. This was my first time trying to make Sushi myself. Although the end product seemed not so perfect, I made a lot of friends who shared the same interests in Sushi with me! 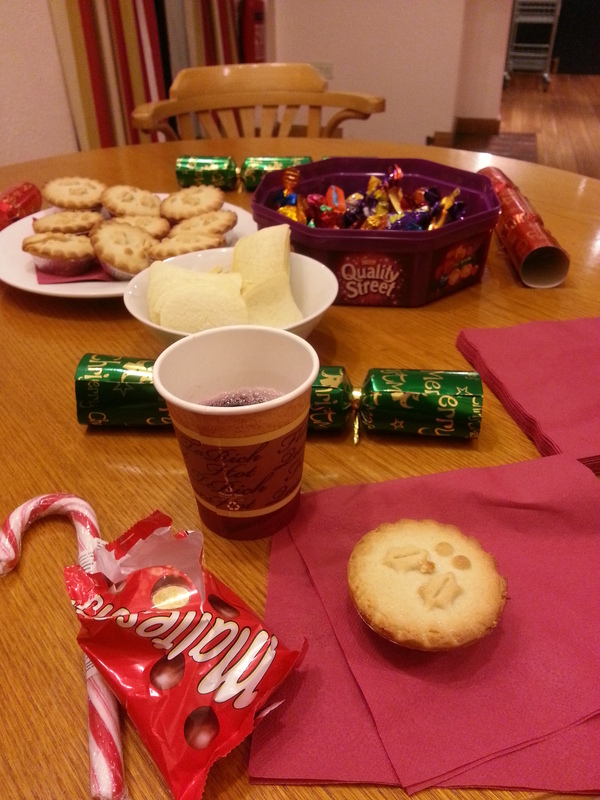 At the end of last semester, before Christmas Day, we had a Christmas Party in our village hall. Santa Claus brought us lots of candies and chocolates while I tasted a traditional Christmas food, mince pie for the first time. It was really delicious. If you come, do not forget to have a try! Now it is the beginning of a new semester, I am really looking forward to new activities, new parties and new friends. I will take precious note of every moment here, and this is definitely an unforgettable journey!